Servicing Bentleigh, Brighton, Mckinnon, Ormond and surrounding bayside suburbs. 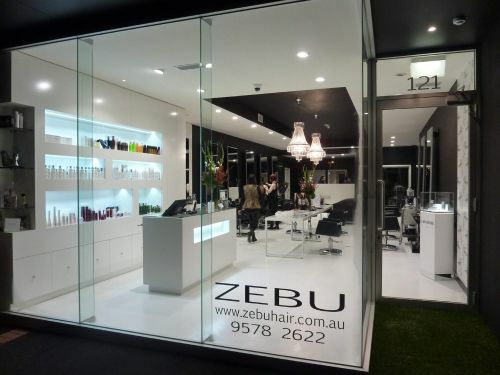 Zebu Hair was established in 1991 by Averille Stavroulis. Since its inception, Zebu Hair has been successful in winning numerous hairdressing and business enterprise awards for excellence. 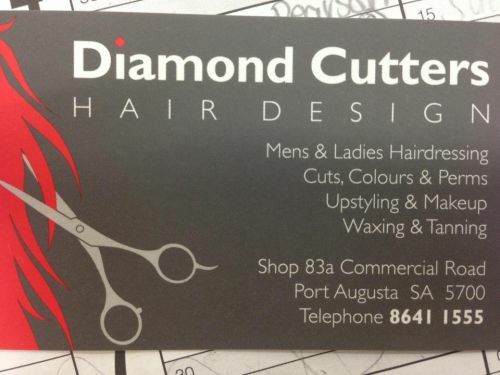 The forefront of exceptional hairdressing services to valued clients within the Bayside region of Melbourne for 20 years. Over these years we have carefully chosen the best line of products for our clients and especially proud to be partnered with Europe's most luxurious brand La Biosthetique. At Hotlocks hair is our passion, we strive to give every customer the fabulous look they want and deserve in a relaxing, yet fun environment. We are a small team specialising in your hair needs. Whether you feel like a dramatic change or just a tidy, up we are delighted to look after you. We have only senior stylist at Hotlocks, so you can always be confident your style needs will be understood. At Hotlocks we use the De Lorenzo range for our styling. De Lorenzo products are Australian made and owned, they have an ethical approach to haircare. We love using these quality products to give our customers the most stylish results. At Hotlocks our chosen colour brand is Indola. Indola has over 100 shades to choose from and the highest level of colour conditioning. Our customers can achieve beautiful blondes, luscious reds and sultry chocolates.